It is a concept design by Russian designer Arthur Schreiber. It has not yet been brought to market. I wonder if 7 Samurai Vodka might adopt it? Thank you Brian for showing me yet another thing I can now long for. 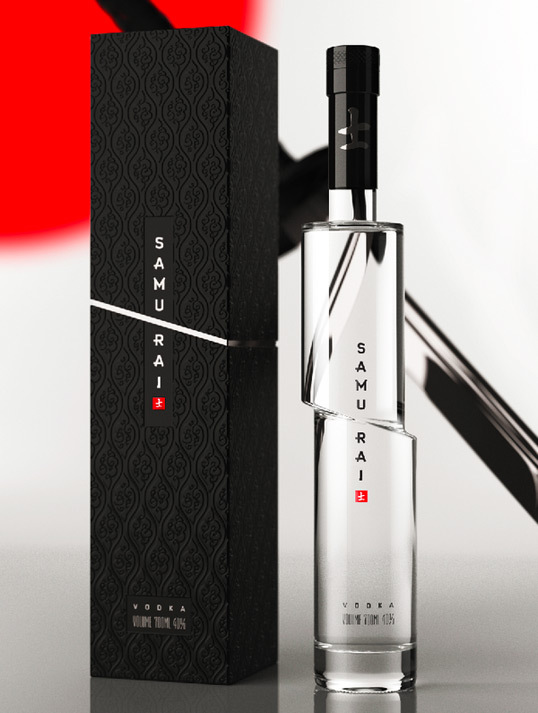 Categories: Uncategorized | Tags: Arthur Schreiber, conceptual design, Samurai Vodka, Vodka | Permalink.